Wishbone Day: Wishbone Day is coming. Get your yellow on! 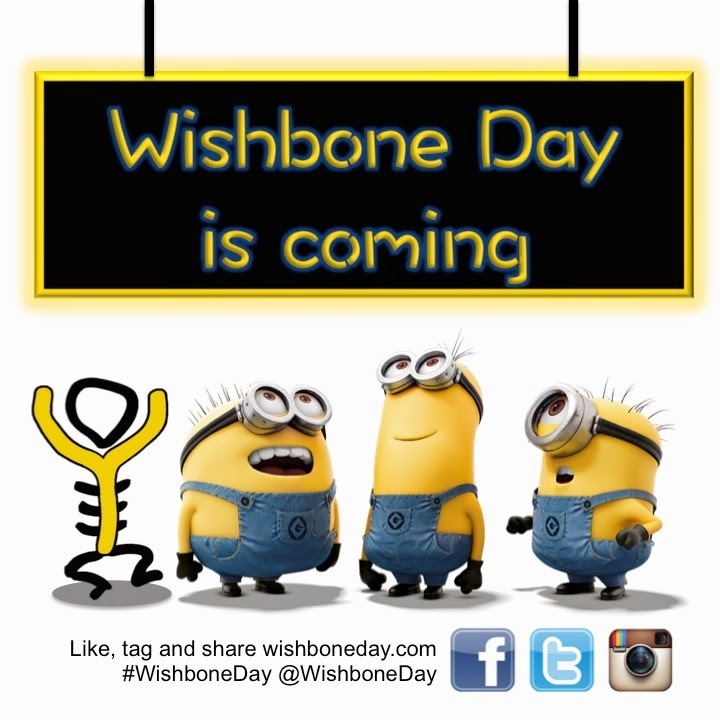 Wishbone Day is coming. Get your yellow on!